Ais Mc: Polaroids with Cheerz. Polaroids are everywhere at the minute, and with the Fujifilm Instax becoming every bloggers best friend (and my budget not quite stretching to buying one) I had to quickly suss how I could get in on the action. 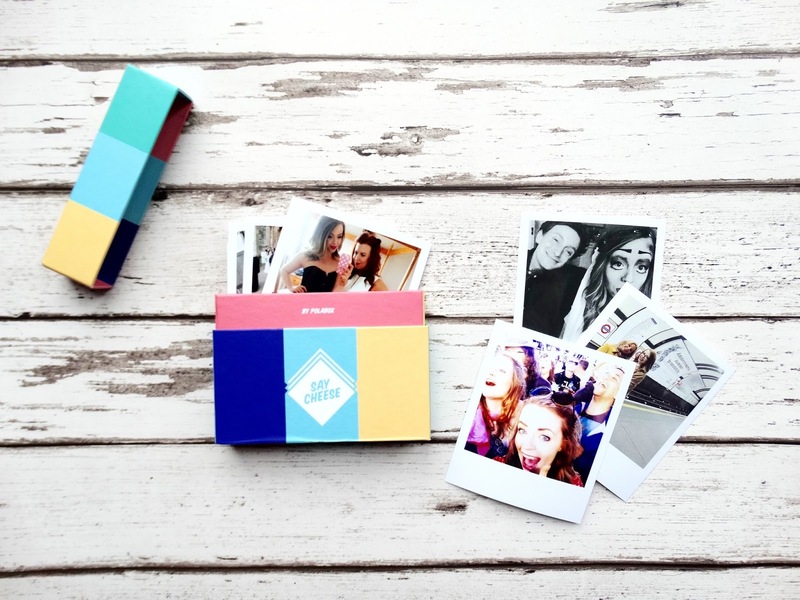 I was lucky enough to attend an event that Cheerz were involved with, and was kindly gifted a Cheerz Box - a gorgeous little box to hold 30 of your favourite snaps in (you guessed it) polaroid form! 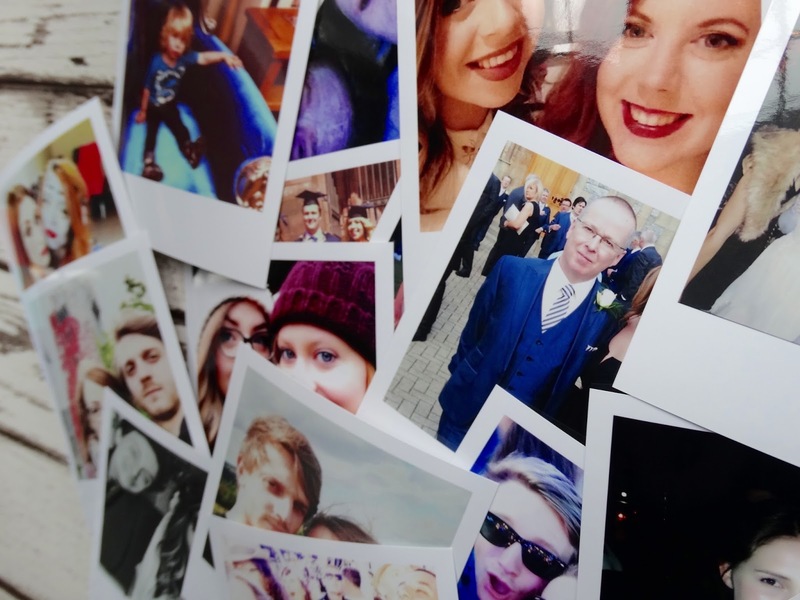 You simply pick your favourite snaps from Facebook or Instagram, upload, edit (if you wish), complete your order and your most cherished memories will be delivered in a gorgeous keepsake box. Prior to ordering I was concerned about the quality as most of my photos were from social media, but they're all crystal clear. They're also perfect for dotting around your room or even as a thoughtful gift. A massive benefit of ordering polaroids as opposed to taking them instantly is that you make sure to avoid any awful photos or waste of film, by choosing your favourite (or the ones you look best in - lets be honest) photos to keep. I have had SO many polaroids taken where I just look awful, so I can safely say I'll only be ordering the best from now on. If you fancy the thought of some of your own polaroids or any other items Cheerz have to offer, use the code AISMCP at the checkout, and you'll get £4 off orders of £8 or more! Bargain. Ahh these photos are so cute! 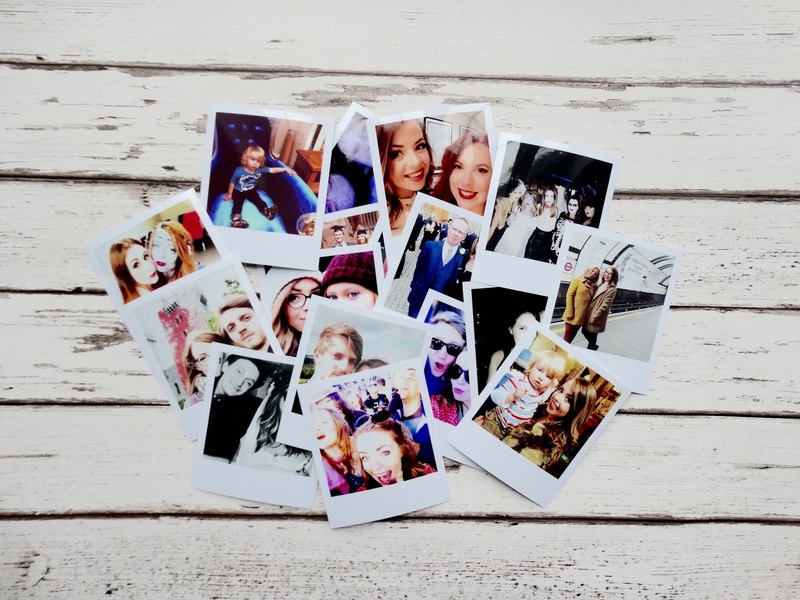 I love polaroid style prints! I had a load printed off a few years back and I could do with getting some new ones printed. Aisling McGarrigle | 25 year old Liverpool based blogger of anything and everything with a soft spot for all things floral. Interiors | If I had £1,000 to design a dream room..
Illamasqua: Gel Sculpt in Silhouette.